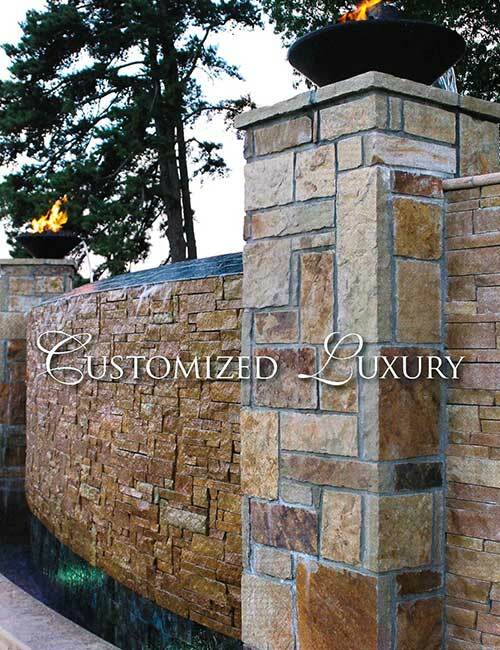 We are known for solving challenging puzzles for our clients, helping many clients who were told by others that what they imagined wasn’t possible. 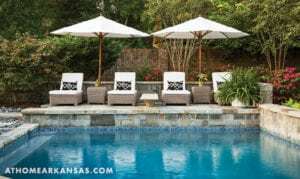 Because our goal as the premier Little Rock, Arkansas swimming pool contractors is to set the highest standards for quality craftsmanship in the pool building industry, we are constantly seeking new techniques and processes that help us to improve. 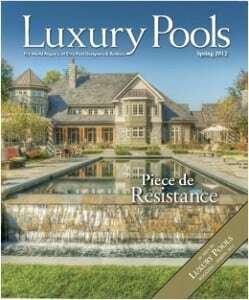 Each unique inground pool presents a fascinating set of challenges. 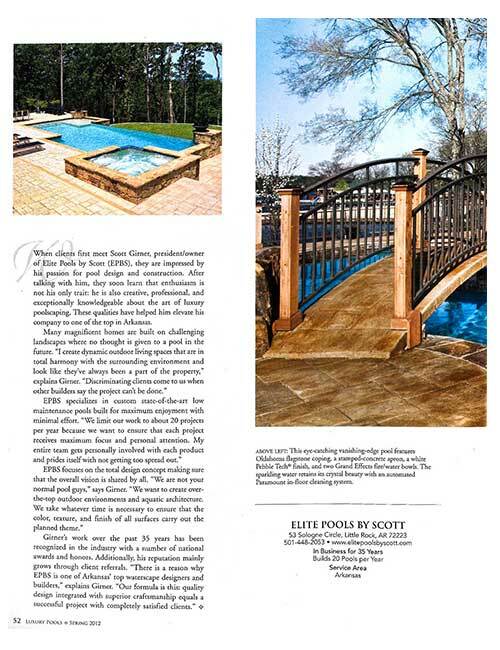 We understand how frustrating it can be to have a vision that you haven’t been able to accomplish, so we dedicate our full expertise, creativity, and attention to crafting for you a luxury swimming pool and outdoor living experience. 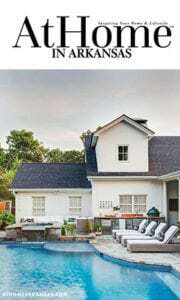 To give you confidence that the pool we build for you is an extraordinary experience you will love, our swimming pool designers use state of the art 3D software to design and share with you an incredible, fully-interactive presentation of your project that you can enjoy before we begin building. 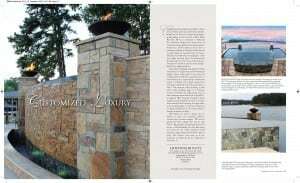 Please explore our portfolio and our custom pool features and imagine what we could achieve for you. 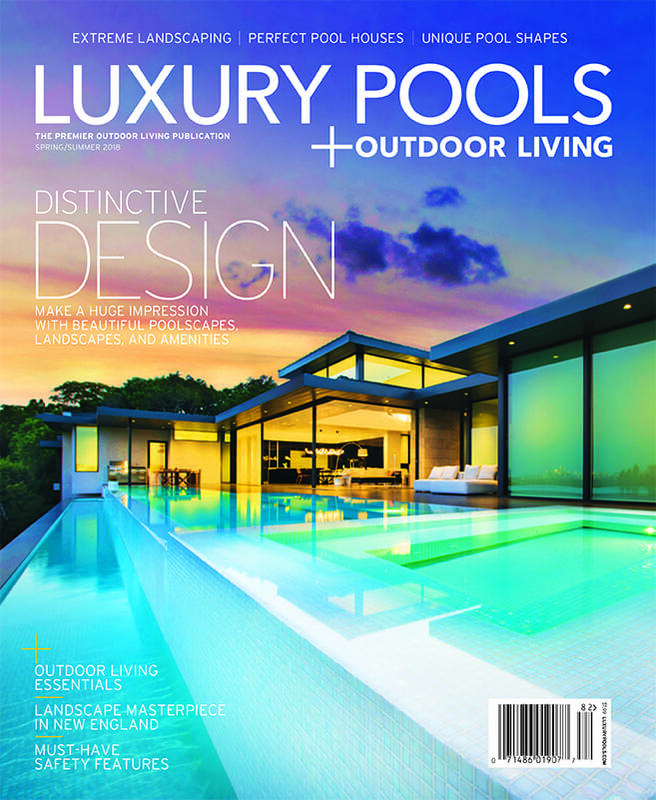 Would you like to learn more about how we build such extraordinary inground pools? 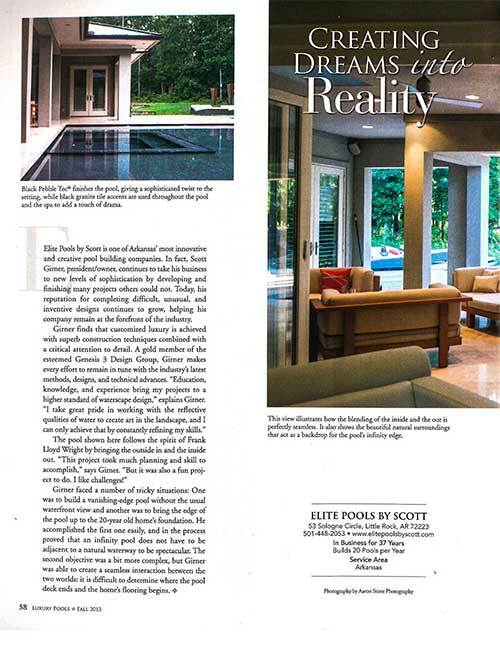 We invite you to read about the finely tuned process behind each and every Elite Pools By Aloha experience. 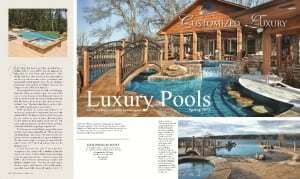 We are also featured in Winter 2017 At Home in Arkansas. 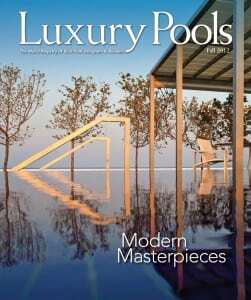 We are featured in the Fall 2012 issue of Luxury Pools. 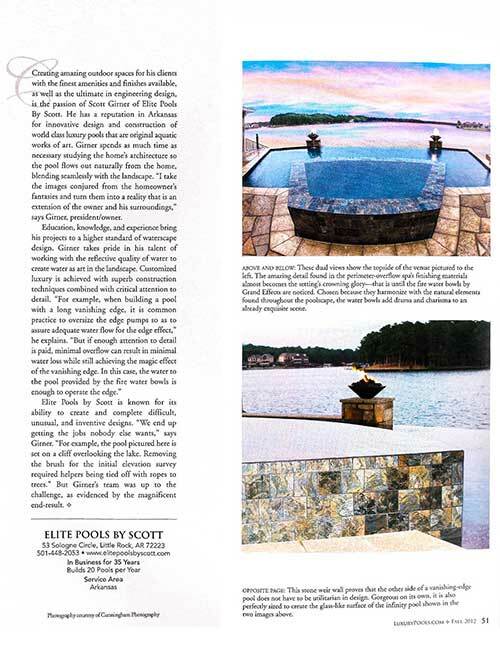 You can also find Elite Pools by Aloha in the March 2012 issue of Luxury Pools and in top trends in spa and swimming pool design. What are you waiting for? 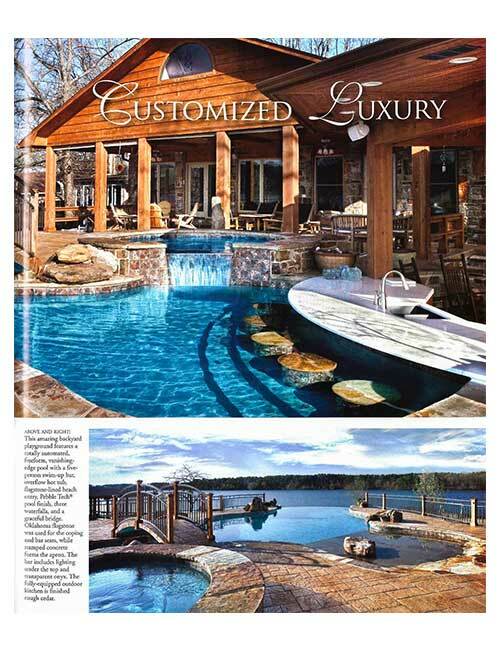 Build your dream pool with our team of experts. 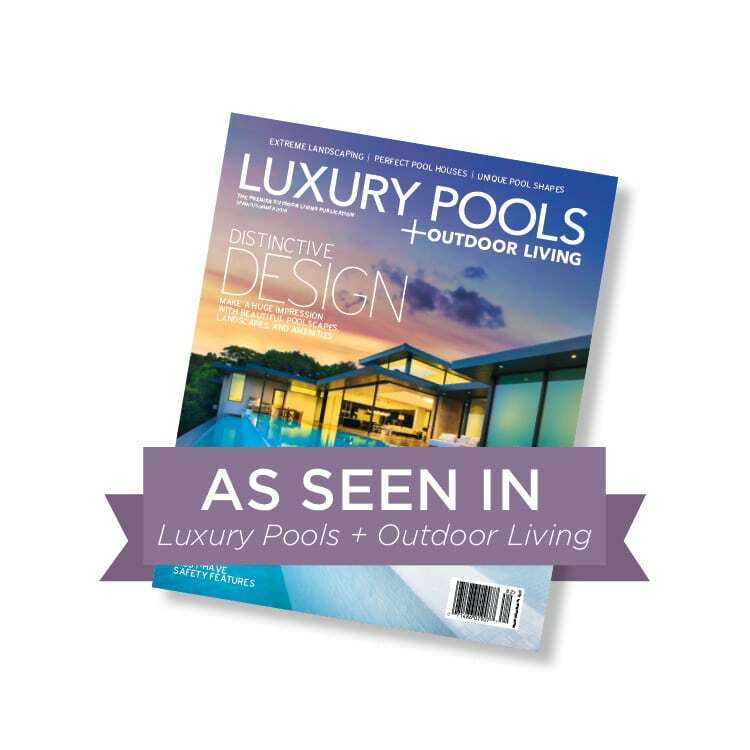 Contact us to schedule your FREE swimming pool consultation!